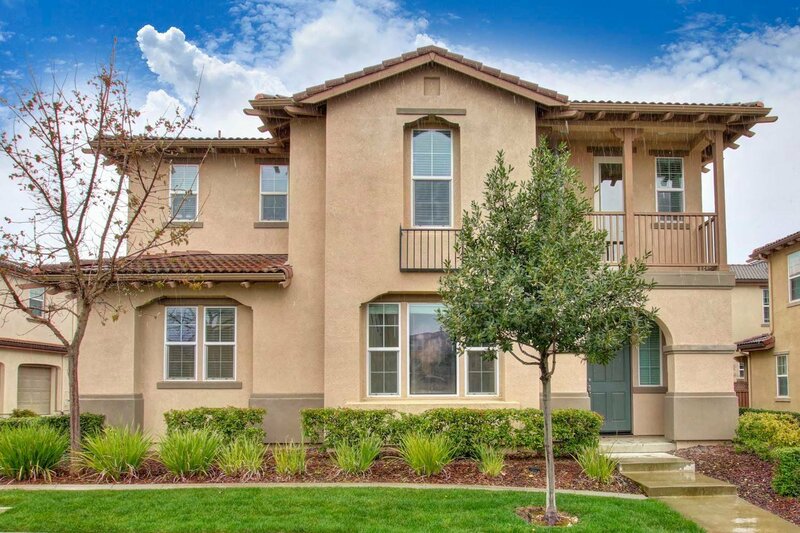 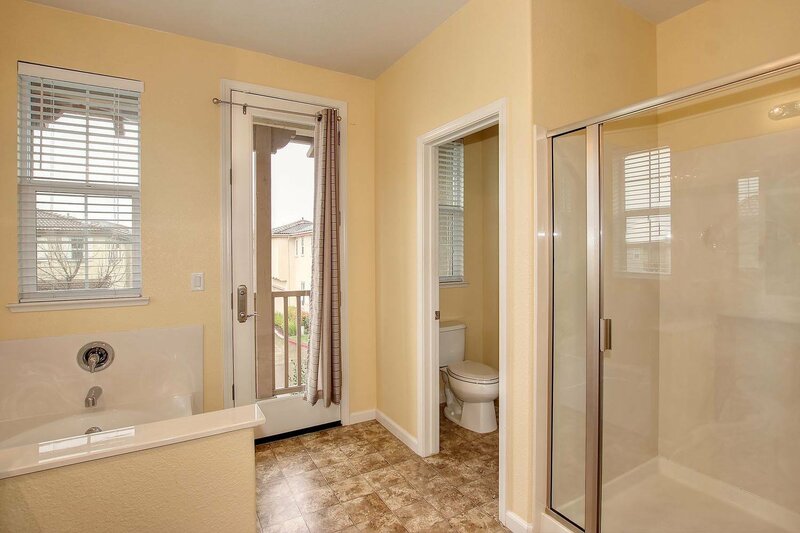 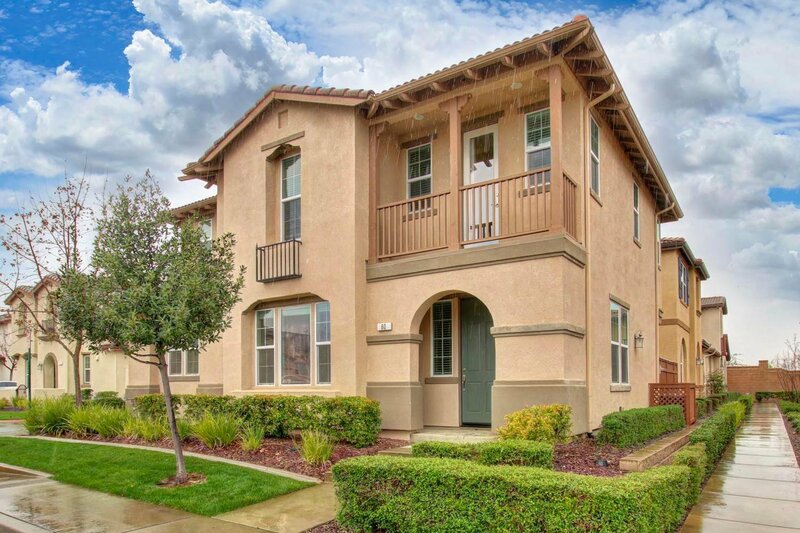 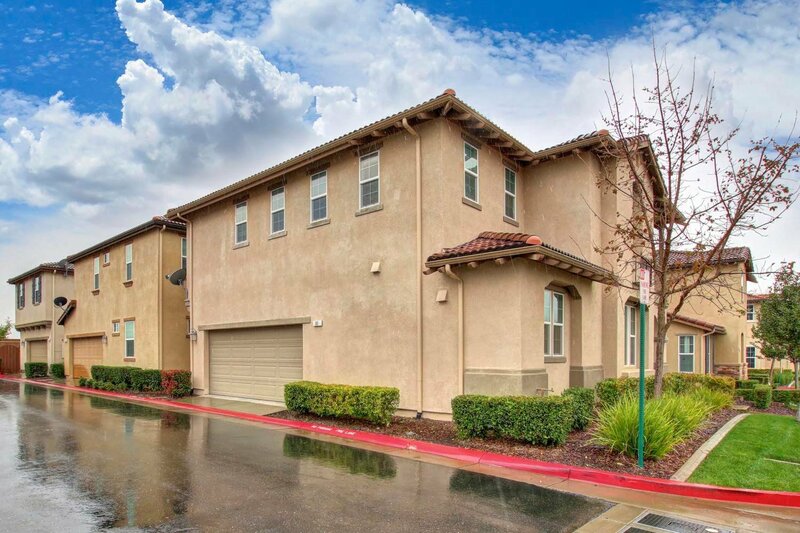 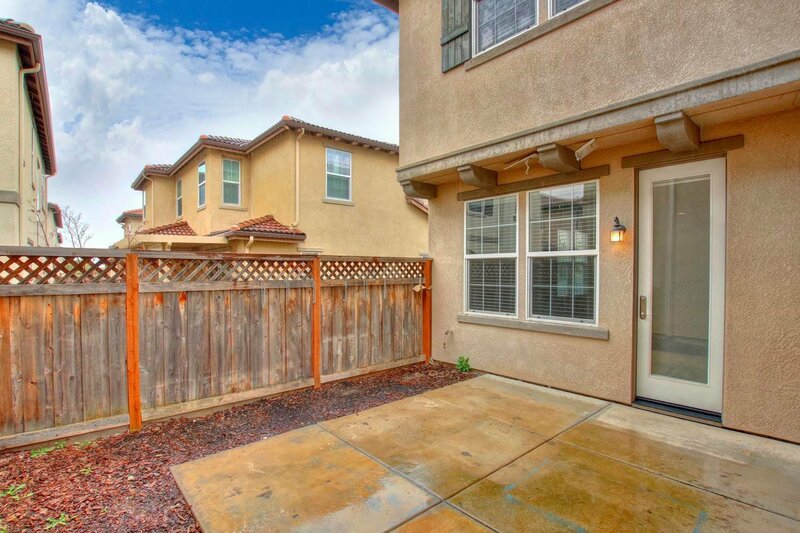 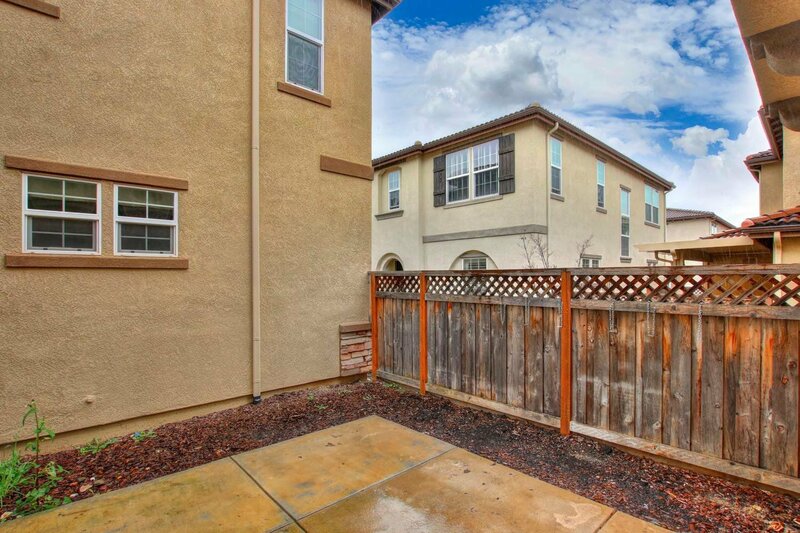 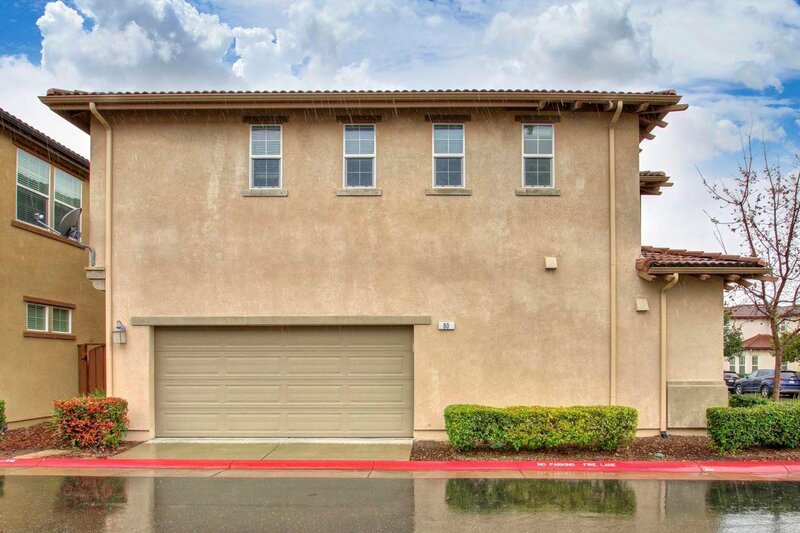 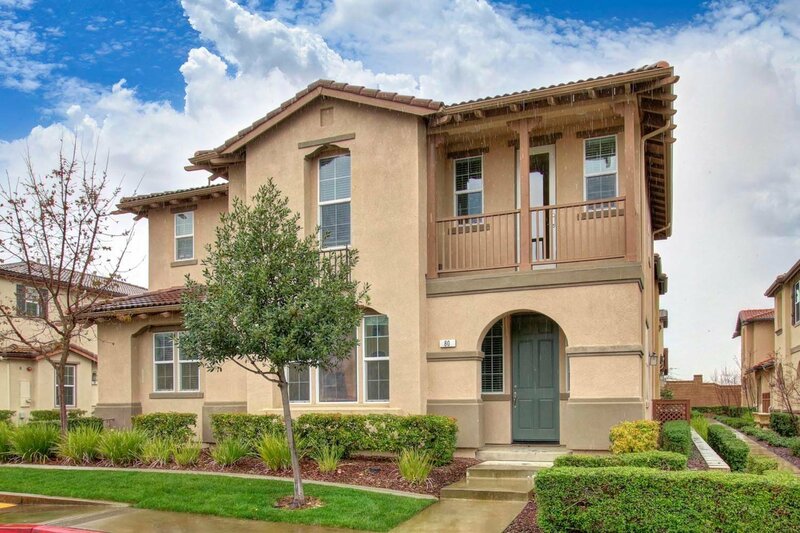 Located in charming Folsom community, minutes to Folsom High & Intel, shopping and dining located nearby. 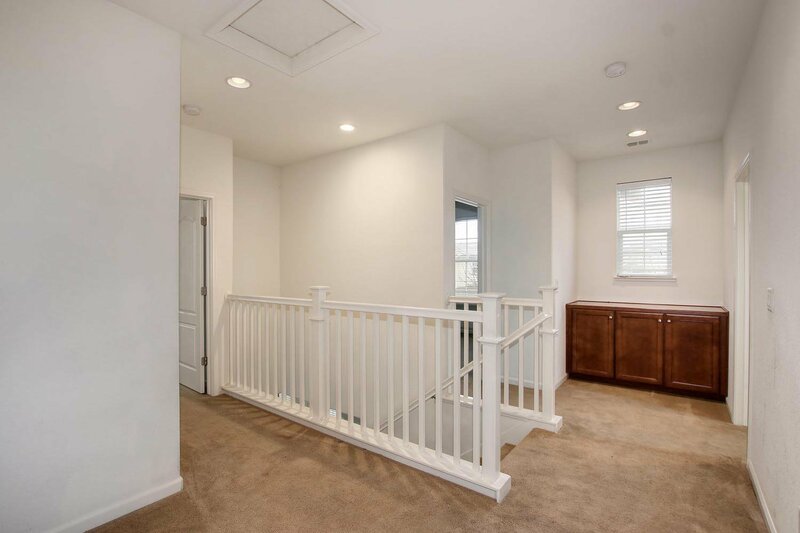 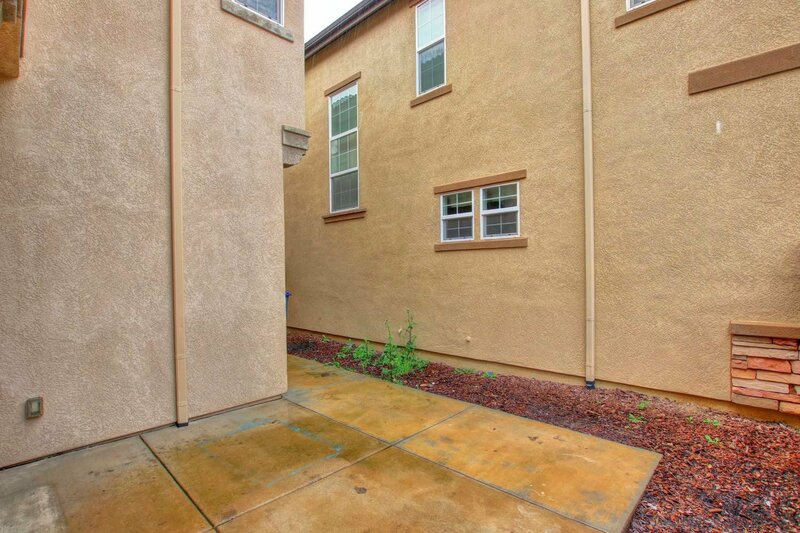 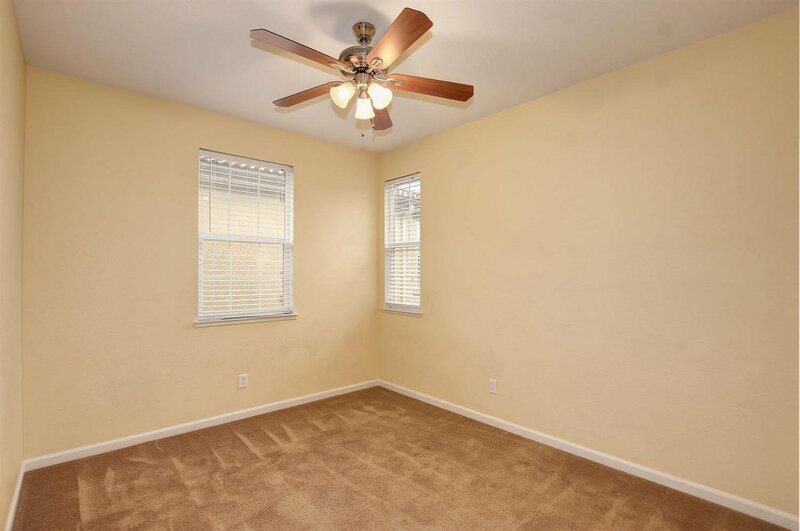 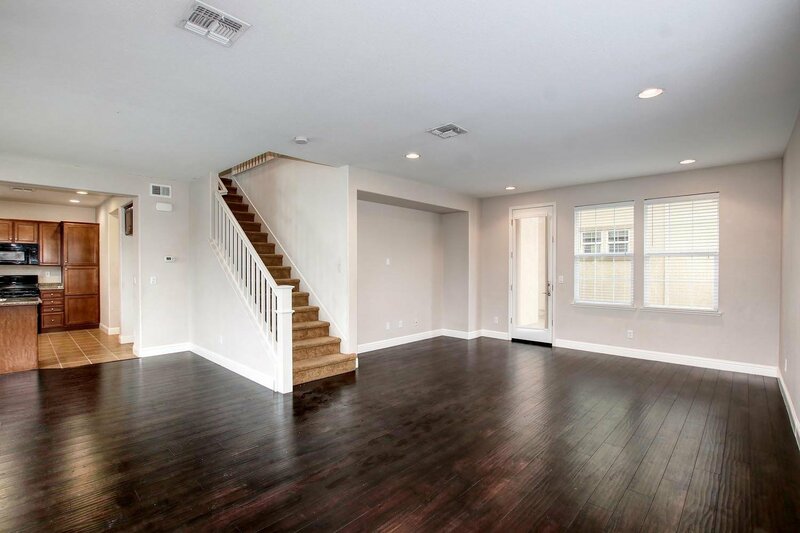 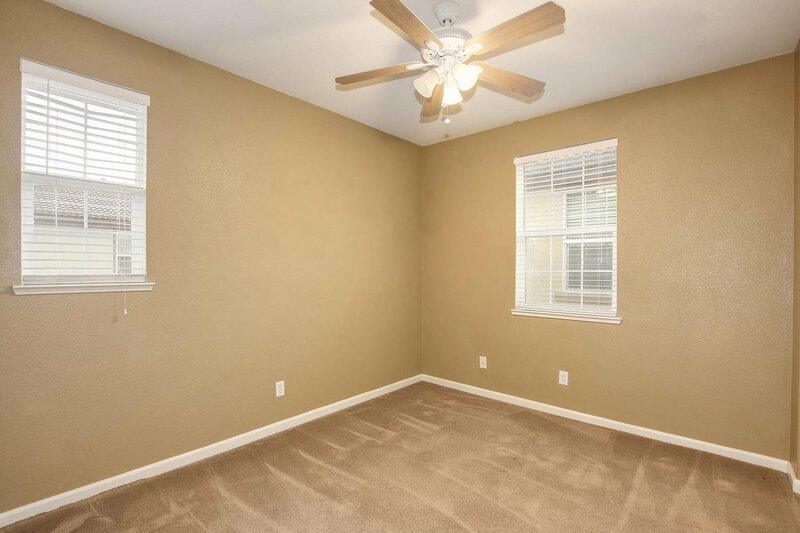 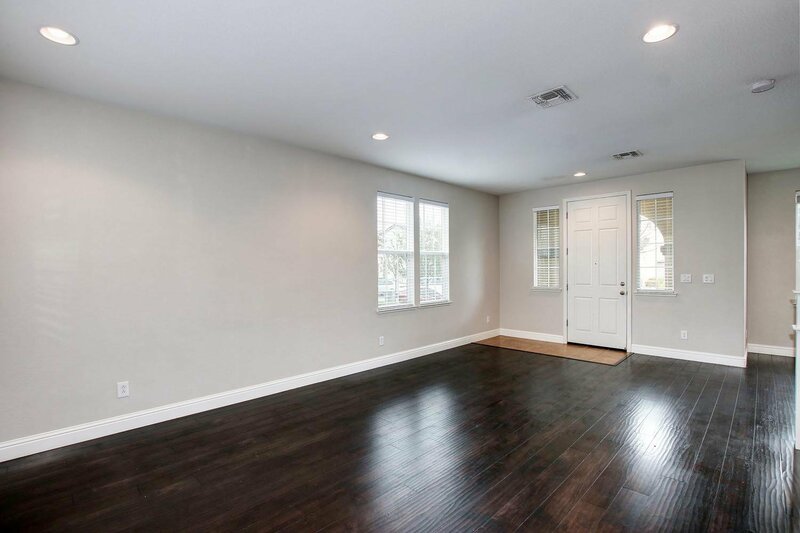 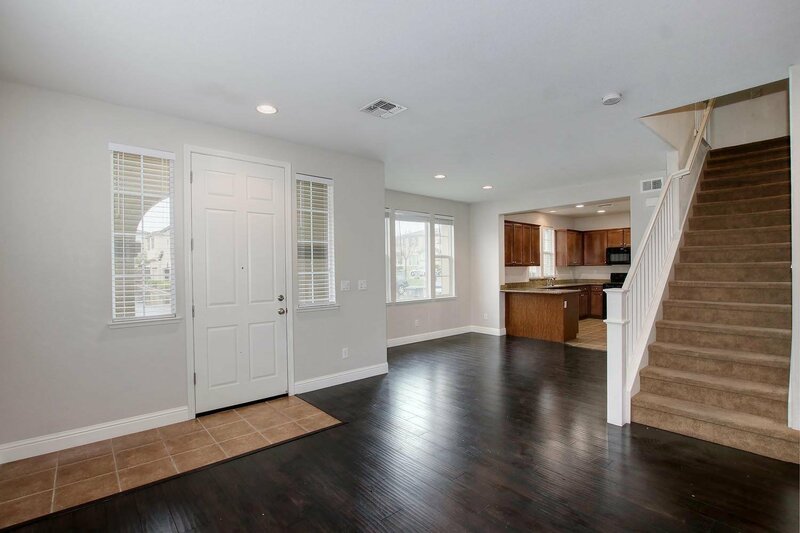 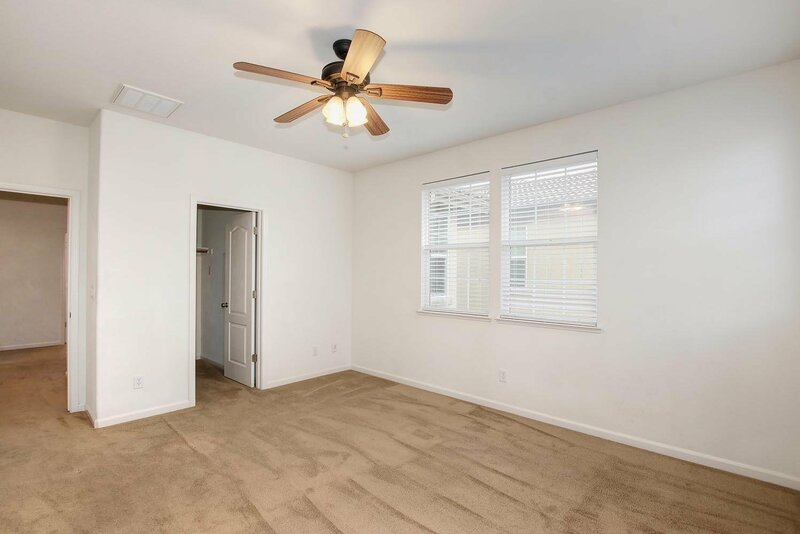 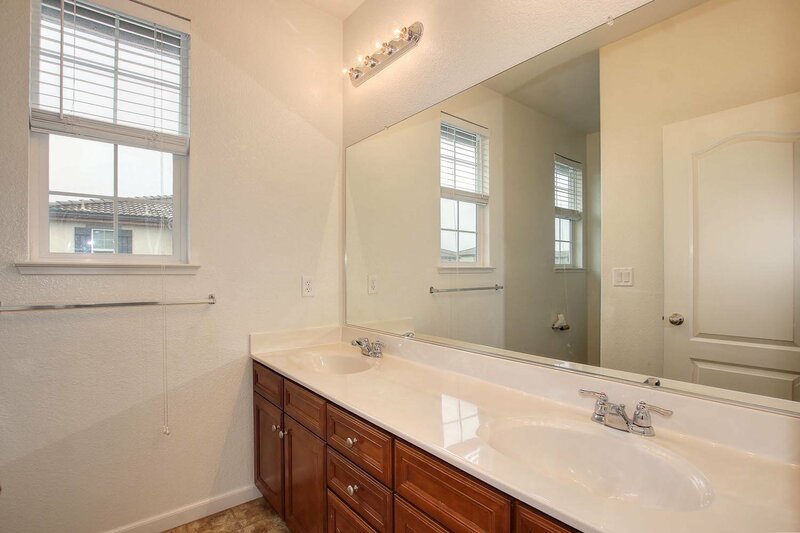 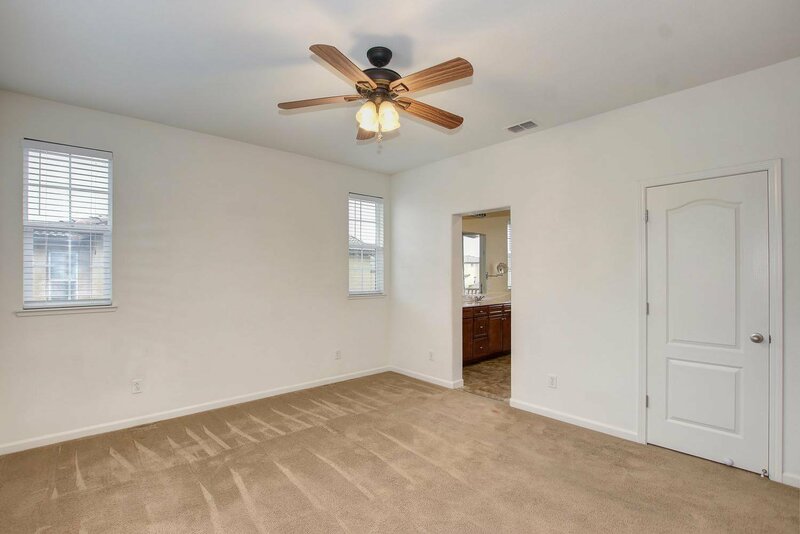 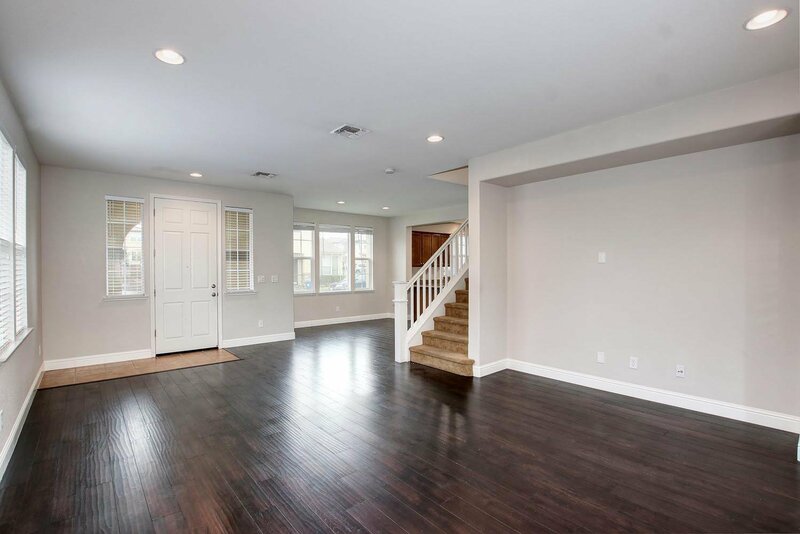 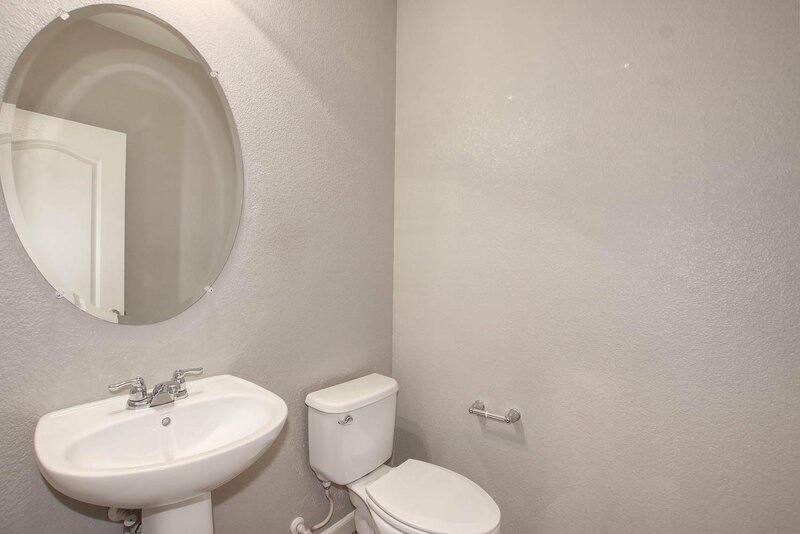 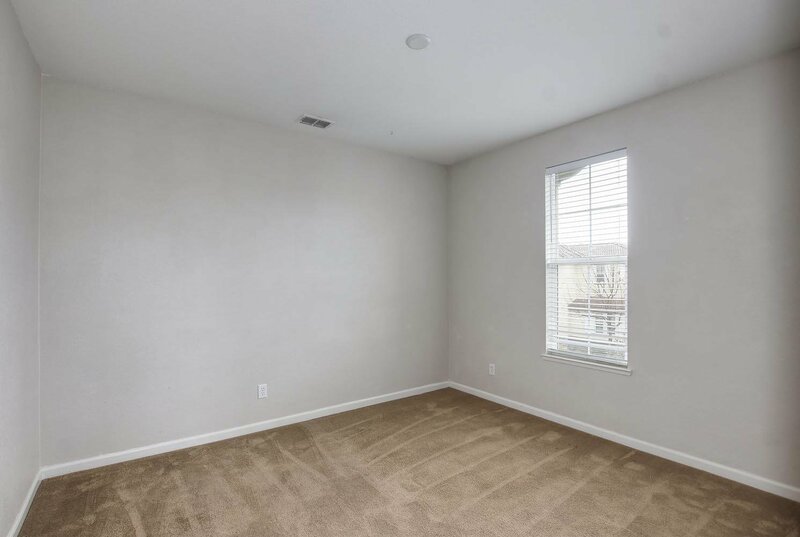 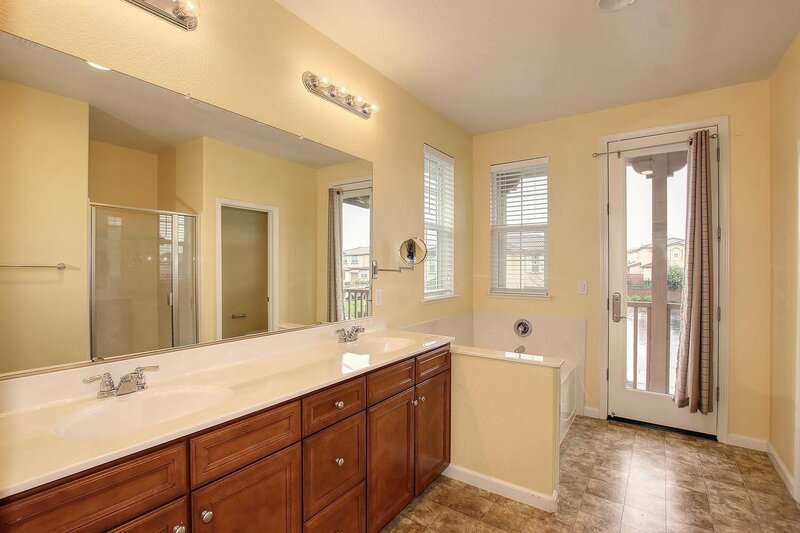 This beautiful KB Home features 4 bd/2.5 baths. 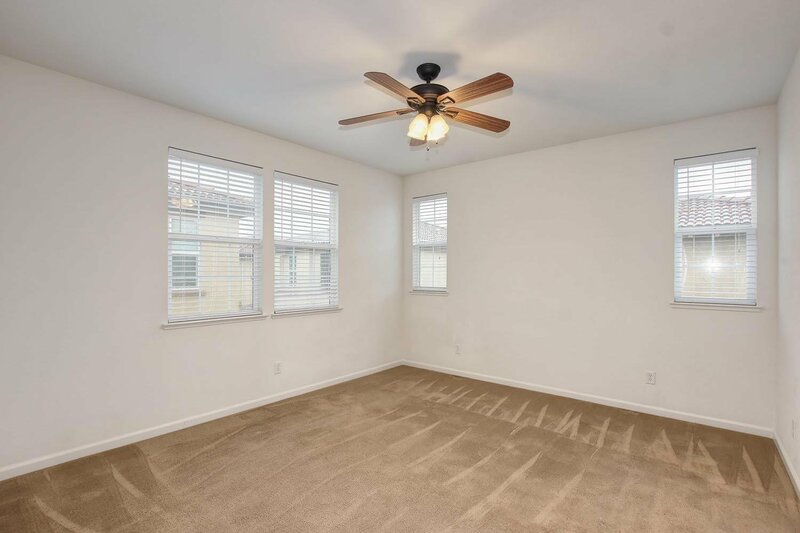 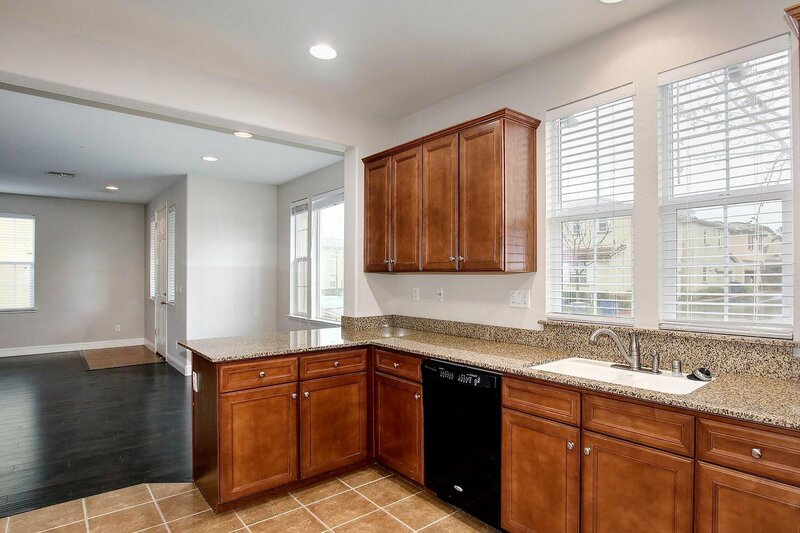 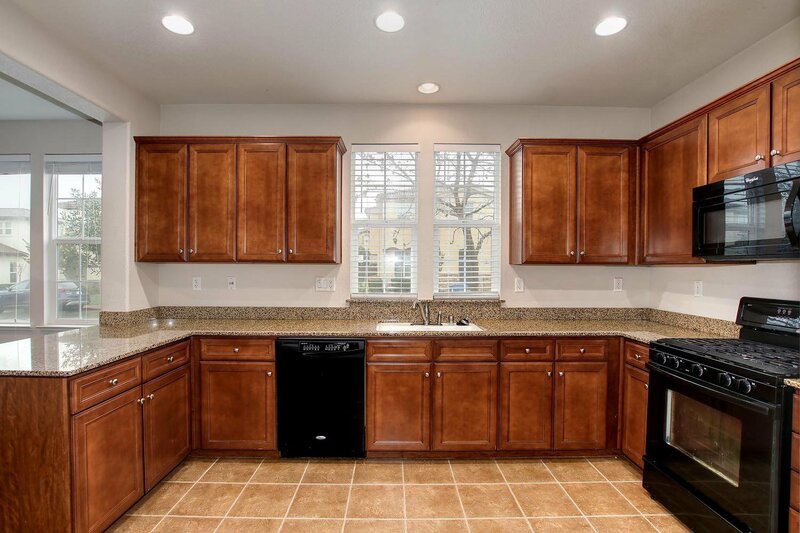 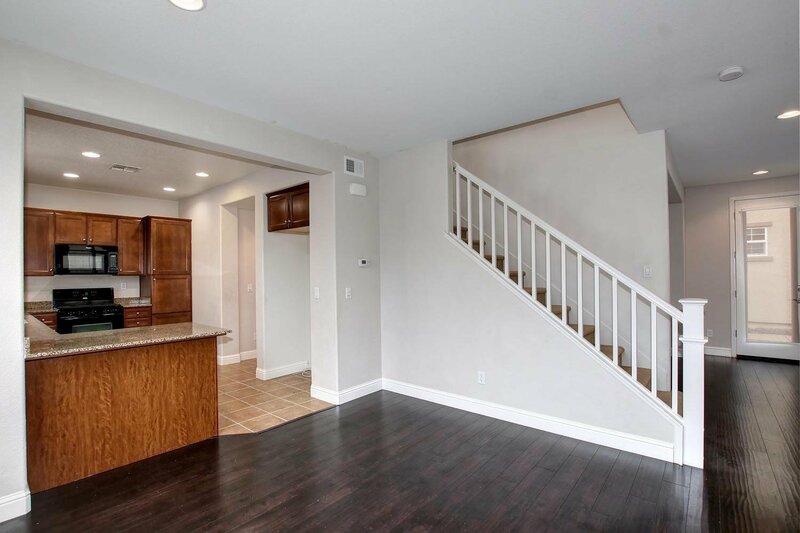 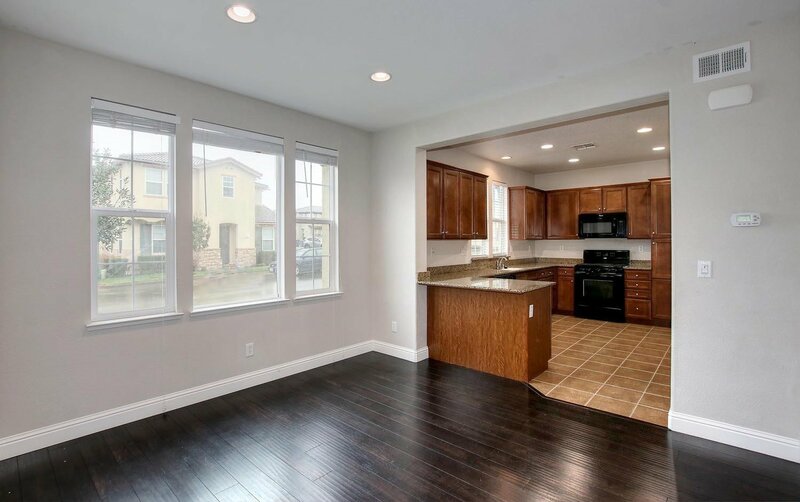 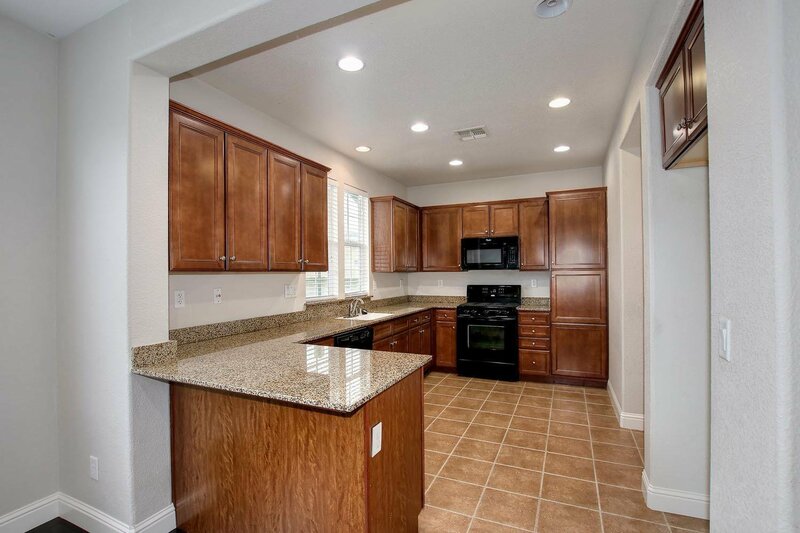 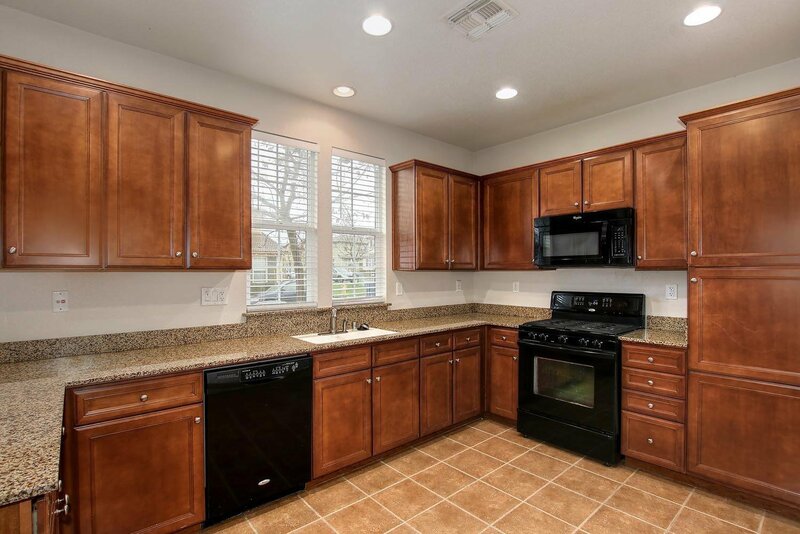 Spacious kitchen with recessed maple cabinets, granite countertops, with Black appliances. 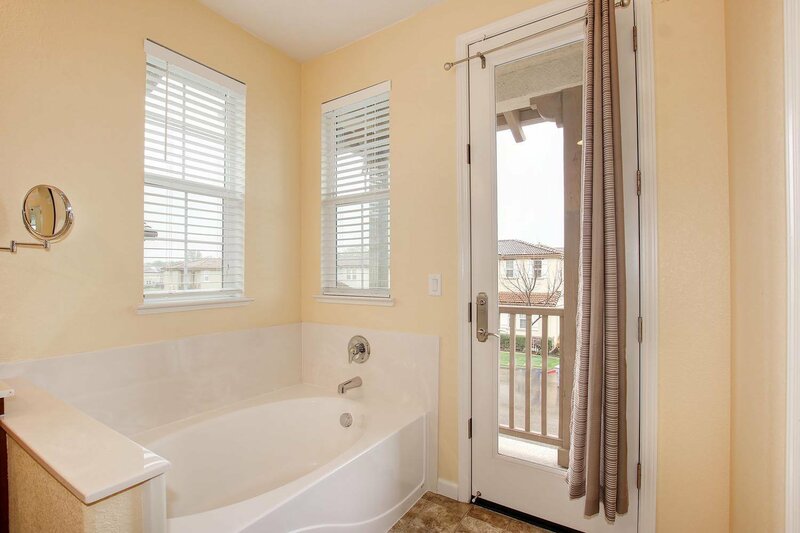 Super master bath in master suite. 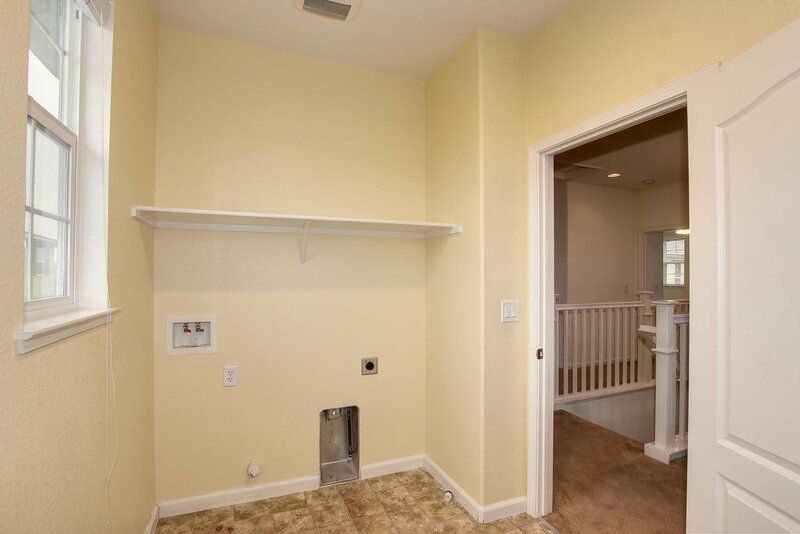 Home networking prewiring, upgraded flooring. 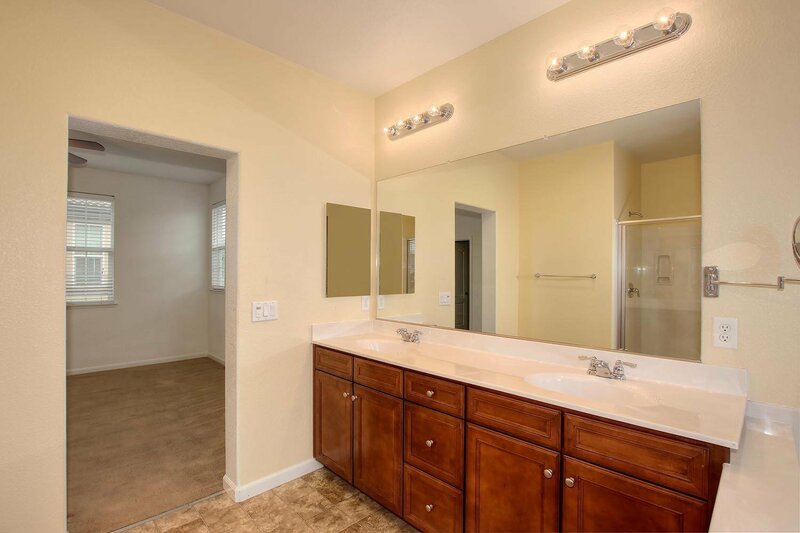 Listing courtesy of Star Home Usa.